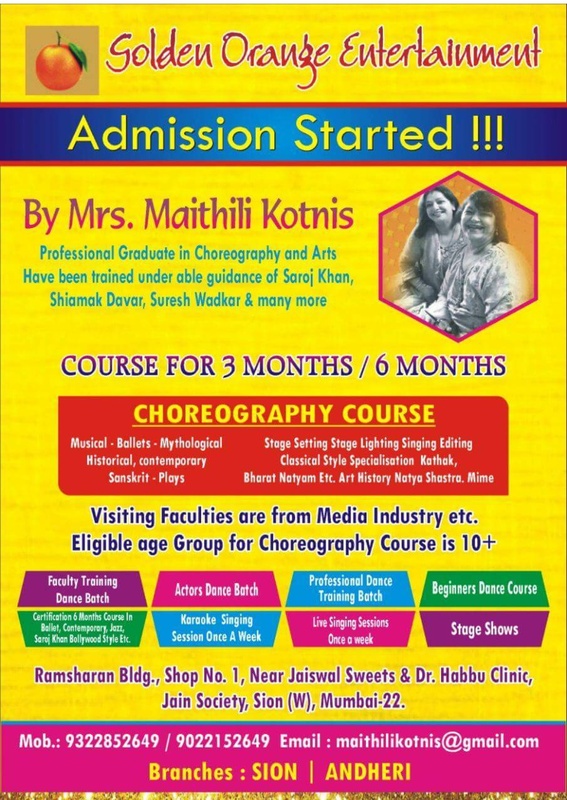 Dance Guitar keyboard singing drawing painting craft all are certification courses. I organise 4 monthly stage shows. Academy is open all 7days 7am to 10pm. Timings and days are flexible.